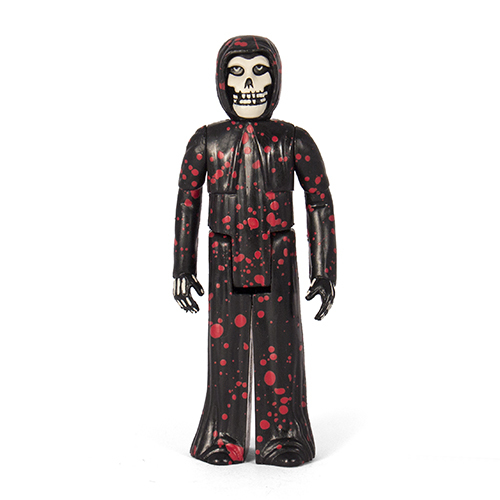 After the massive success of our two original ReAction Misfits Fiend figures, we have teamed up with the Misfits again to do a collection of limited edition figures with color-ways based on original record cover art. 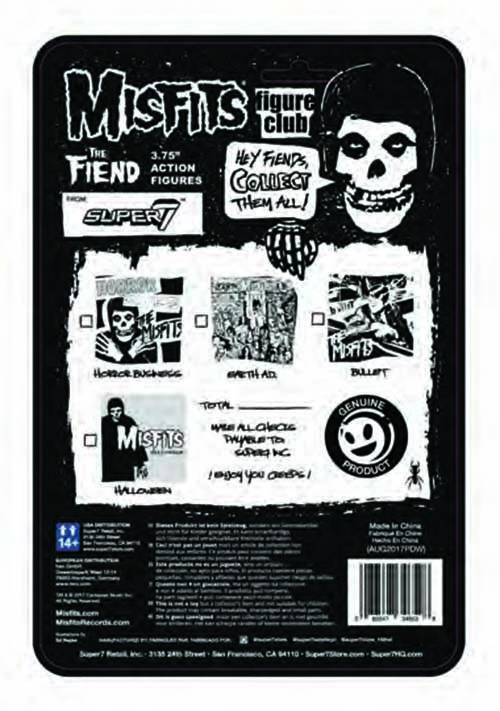 The first two Fiends being released are figures that represent 1982's classic album 'Earth AD' as well as the game changing second single, 'Bullet". Each 3.75" figure is painted in a manner that not only pays homage to the record art but also the color the actual limited vinyl records were originally pressed on. 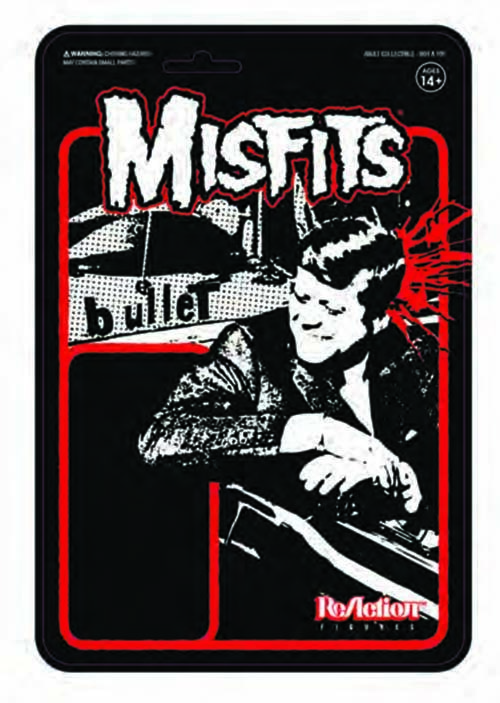 Both figures come on cards featuring the original record art.